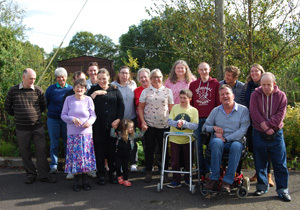 Kingsley Organisation supports disabled adults and provides opportunities for personal development, education, training and independence. We do this through the provision of person centred day opportunities. We offer learning activities and training, enabling people to achieve their personal goals, along with counselling and emotional support. We also provide volunteering placements and training in work and employment skills. We are based in North East Hampshire, Camden and Reading. 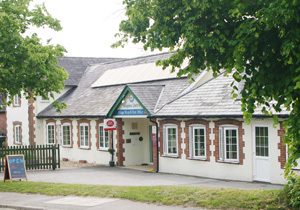 Our philosophy is to provide our services at accessible community based venues. 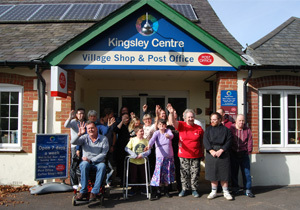 The Organisation’s head office Kingsley Centre is an established community venue, with a shop, Post Office, café, and a variety of activities, delivered with the involvement of our disabled participants and volunteers. The venues we use in Camden and Reading are also community based. 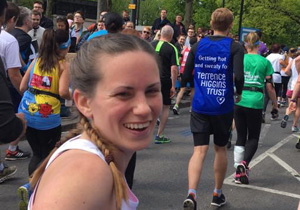 The Kingsley Organisation supports disabled people to pursue their ambitions by valuing each person as an individual and enabling opportunity and choice.